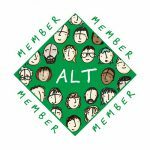 This post draws on lively discussions which took place during a session on getting published in ALT’s journal Research in Learning Technology (RLT) at the annual conference in September. 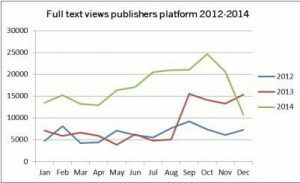 As an established open access journal RLT is growing in influence with over 20,000 full text views per month and readers around the world. The conference session was designed to support first time contributors to the journal and invited questions and suggestions from experienced authors and members of the journal’s Editorial team. The information shared may be of interest to other would-be authors, so here are some of the questions asked, and the advice given. What kind of articles does the journal publish? 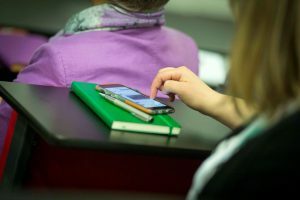 RLT publishes high quality, evidence-based articles relevant to research or practice in any aspect of formal and informal learning. Articles have to align with the journal’s Aims and Scope so please review these and bear in mind the guiding principles for the UK’s research excellence framework (REF), which are that reported research should have significance, originality and rigour. I have written a long conference paper and would like it to be considered for the journal. What do I do next? 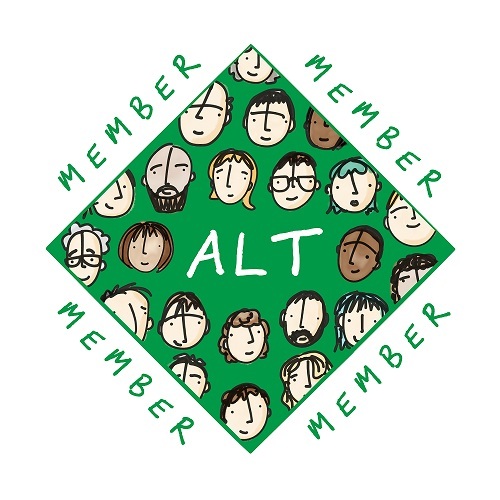 If you contributed a long conference paper you will receive a message from ALT inviting you to submit this to the journal and providing information on how to do this. Conference related papers received by the journal are considered in the same way as any others and will be subject to blind peer review. What should be the balance between theoretical and practical content in an article? The answer to this is ‘it depends’! It depends on what you are trying to achieve with your paper, so the key point is to have a clear aim. Some papers are more theoretical in approach, whilst others take a scholarly look at technological innovations. All papers have in common the inclusion of evidence, which is discussed in order to draw useful conclusions. Read some of the papers recently published in the journal and you will get a feel for the variety that is acceptable and the balance of content that works well. I have recently completed a thesis and would like to turn this into a paper for the journal. How do I go about reworking this to less than 6000 words? It is not normally possible to cover everything you have done for a thesis in a single academic paper. You may need to be selective and cover only part of your work, perhaps focusing on your first research question if you had a list of several, or on one perspective of an issue rather than multiple viewpoints. You could consider planning to write more than one article based on a single thesis – each covering different aspects of your work. What happens once I have submitted my paper? Once your article is submitted to the online submission system, your paper is immediately allocated to an editor. There are six editors who work on a voluntary basis for the journal. They will solicit reviews from at least two anonymous reviewers and then provide feedback, making the final decision on a paper if there are disagreements. You may be asked to make small changes, resubmit after more substantial reworking, or your paper may be rejected. In all cases you will receive feedback which will include suggestions for you to consider. What are common reasons for rejection? The main reason for rejection is that the paper does not align with the Journal’s Aims and Scope. Lack of consideration of RLT’s international audience is another, and lack of engagement with other research or theoretical ideas in the field a third. Another issue that is encountered frequently is poor academic style, and it is recommended that you ask critical friend(s) to review your work before submission, particularly if you are not a native English speaker. Work may also be rejected if it is very similar to other work recently published in the journal. What can I do to help me develop my writing style and skills? Read and write! Read past articles and evaluate what works well. Writing is a craft which develops through practice. Consider writing for other outlets such as the #ALTCBlog or local publications, and keep going. Additional tips include collaborating with other writers and becoming involved with publications like RLT as a reviewer. Make the most of opportunities to learn from others. How do I become a reviewer for RLT? The journal welcomes new reviewers and you can register your interest in reviewing on the Journal web page. You will be asked to identify your areas of expertise and interest so that you are only asked to review papers on topics that you will be familiar with. Reviewers are not normally contacted more than a few times a year, and their contribution to the journal is invaluable. We would welcome other questions – and other advice or suggestion from published authors – in the comments below.